You have selected the Fellow membership level. 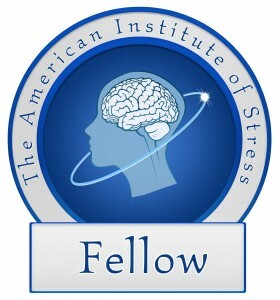 Fellowship in The American Institute of Stress is available to health professionals and other qualified individuals with appropriate evidence of advanced education, research, training, skills or practical experience in a stress related area. 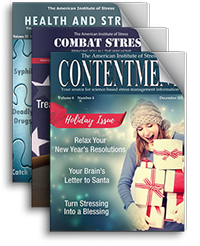 Annual dues as an AIS Fellow are $295.